The new Xbox One and PS4 controllers are pretty solid in terms of their designs, but Evil Controllers is known for giving everything a bit more flair and personality. 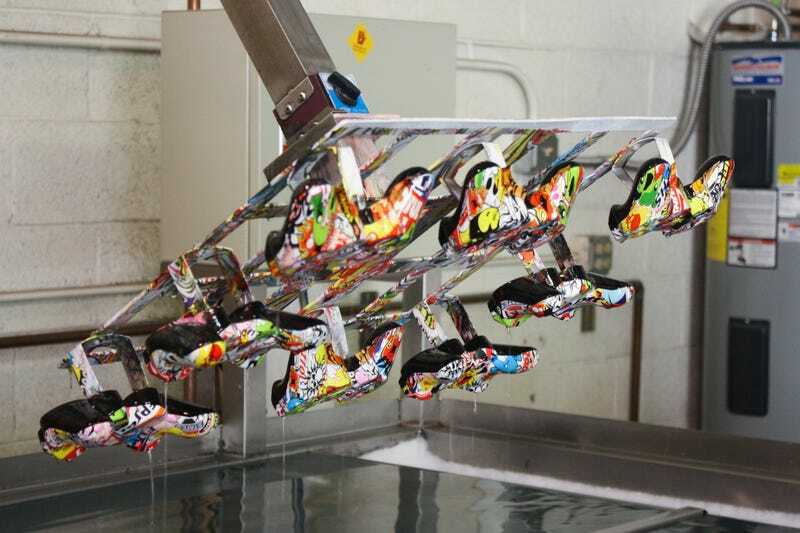 Ever wonder exactly how those custom controllers are made? Reader and TAY-contributor Steve Bowling was lucky enough to adventure through their facility to snap some really cool shots of the process. Take a look below.